With so many different perennials to choose from, how do you know which ones will be the best fit for your front or backyard landscaping? Depending on where you want to add perennial color and beauty to your yard, certain plants will fit better into your landscaping design than others. Learn about five of our favorite new perennials from Hoffie Nursery and where they will grow best. Pink Profusion flourishes in rich, fertile, well-drained soil. 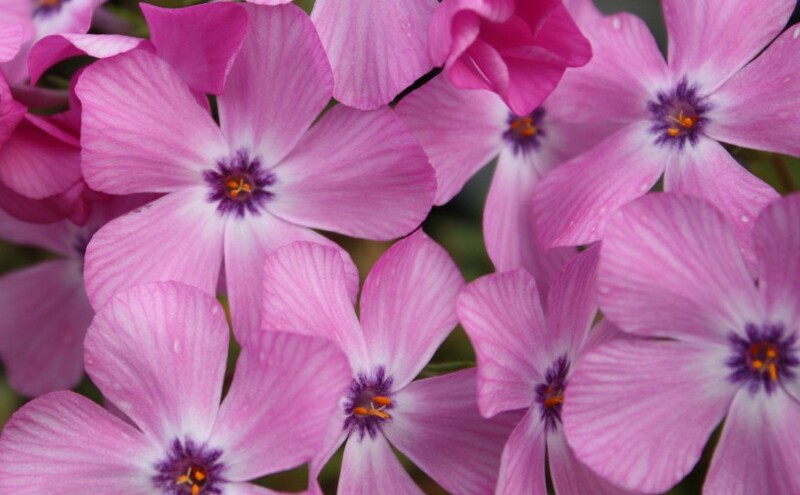 Vibrant pink blooms cover this plant from spring to summer. Ideal for incorporating bright color into your backyard landscaping, and is perfectly sized for rock gardens or borders. Primrose are cold hardy, heat tolerant, and bloom over a long period of time. 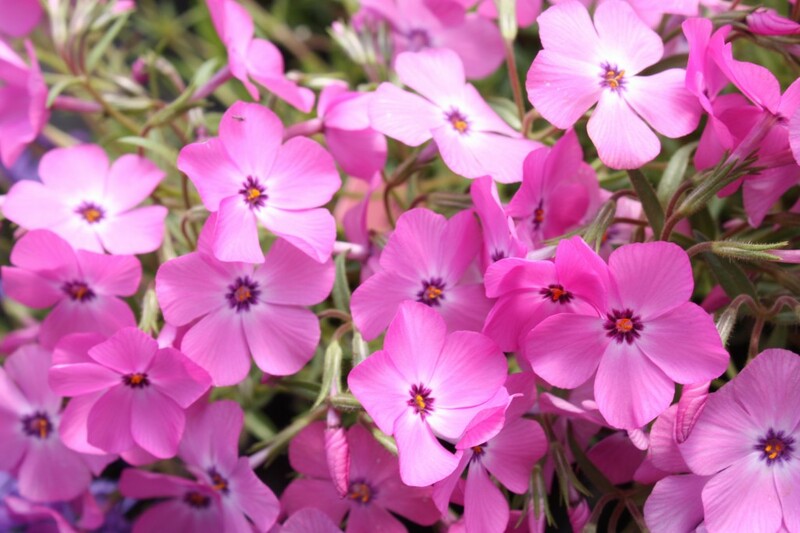 You can plant primrose in containers, window boxes, or along a walkway. 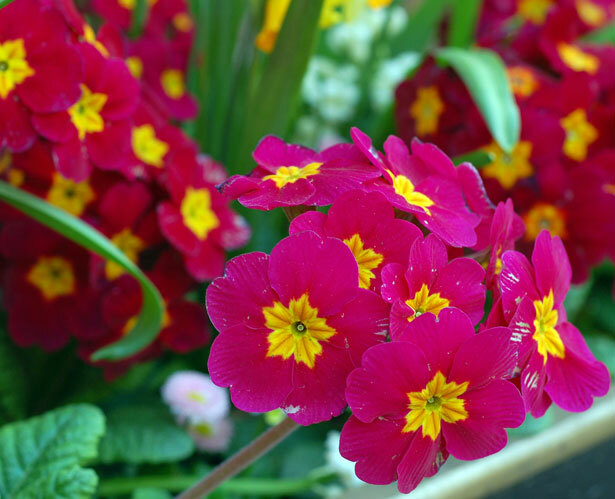 Primrose have deep green, textured foliage with a mix of brightly colored blooms and contrasting centers. 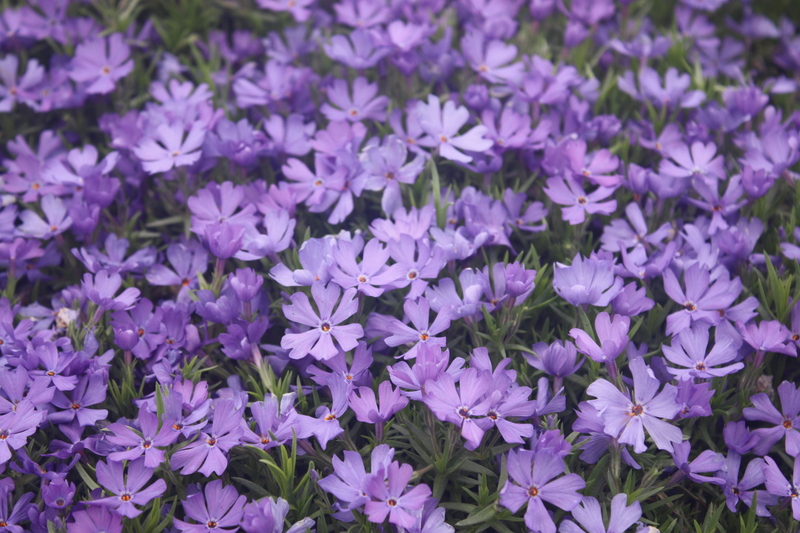 These long-blooming, low-growing perennials produce vibrant violet blooms in spring and a rebloom in fall. Violet Pinwheels make a gorgeous border edging, and are an excellent selection for use in a rock garden since they flow beautifully over rocks, slopes, and banks. This perennial produces unique and eloquent blooms of a deep rose shade surrounding the cone and the petal tips are a light apricot color. Plant in ordinary, well-drained soil. 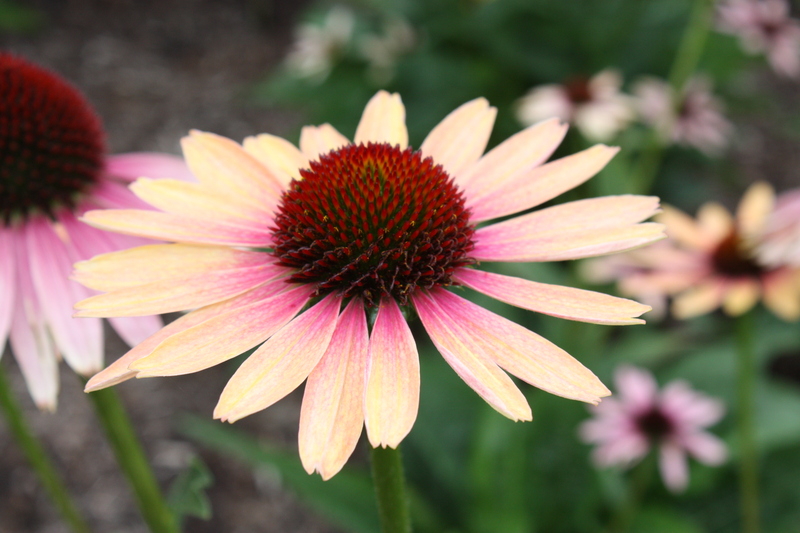 The Echinacea Evening Glow Coneflower is a good fit for informal settings, natural-looking beds and cutting gardens. 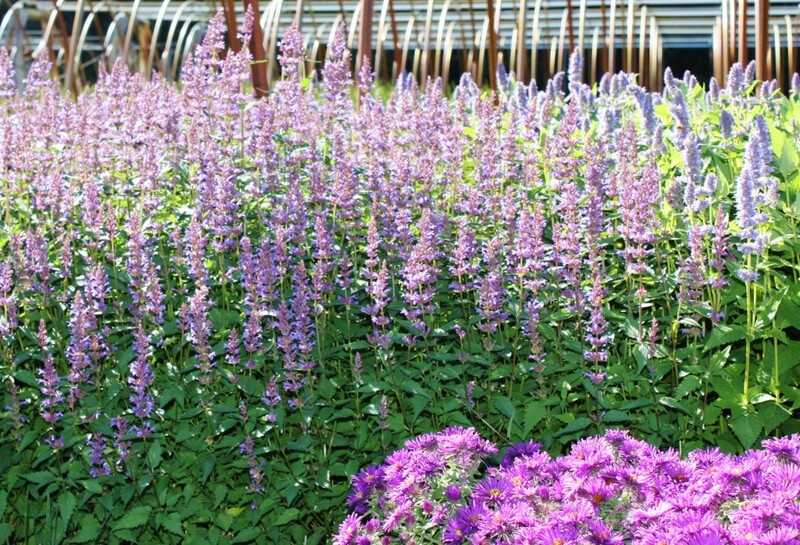 This perennial is appreciated for its strong stems and deep purple, long-lasting blooms — the mint-scented foliage is a bonus. 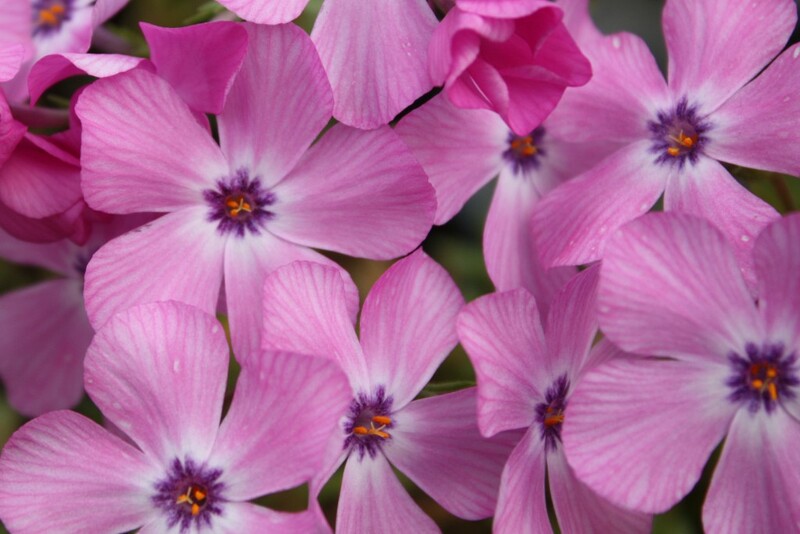 The flowers thrive in full sun and will attract both hummingbirds as well as butterflies. They are a welcome addition to most any garden. Now that you know about five of our favorite perennials for this spring, let us help you with your backyard landscape renovation or landscape design. Our DuPage County landscape designers have years of experience, and can create an outdoor living space that you will absolutely love. Call Landscape Creations at 630-932-8966 or fill out our online contact form.